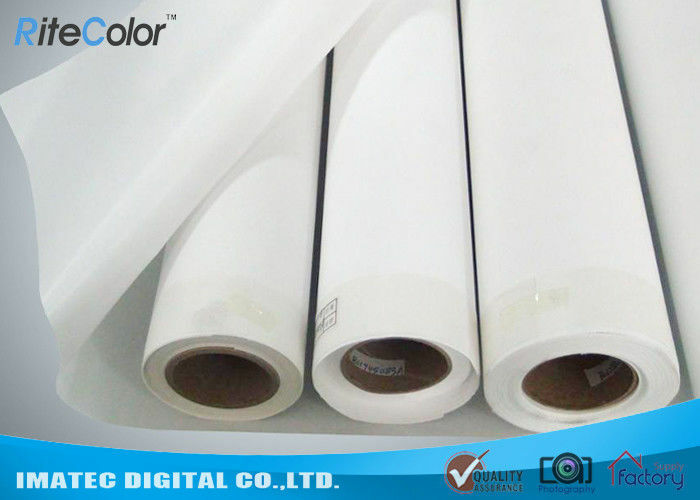 This translucent polyester backlit film can achieve the excellent image print quality and durability due to its bright and scratch-resistant coating. 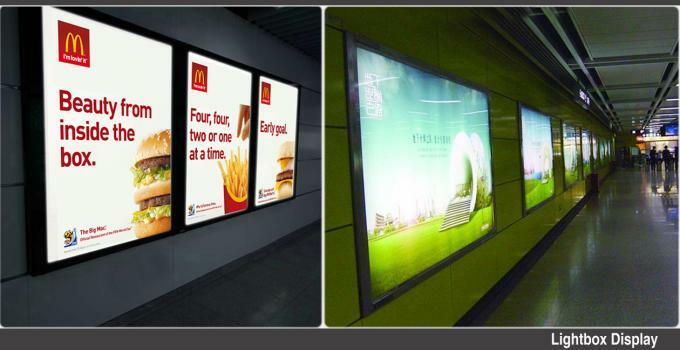 Brilliant color images can be printed in reverse on the coated side of the film and displayed in light boxes, lit window displays or other backlit applications indoors or outdoors. 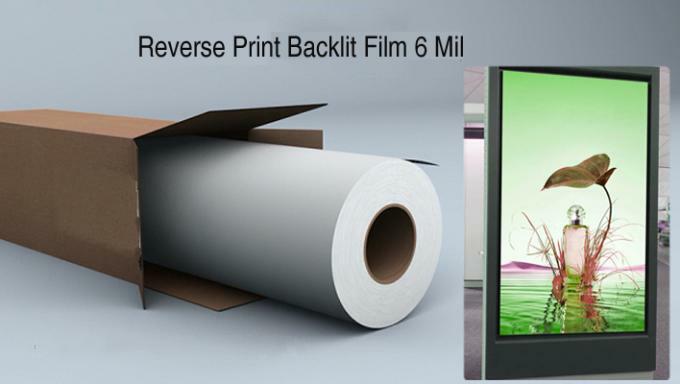 This backlit film is mainly for Dye ink printing, and non-waterproof. Compatible with all EPSON, Canon, HP, and Third-party wide format inkjet printers. Place of use: Supermarket, Store, Shopping mall, Restaurants, Galleries, Museums, Tradeshows etc.